This month we have talks from our very own Steph Walker and Tim Nash. Steph is a web developer and co-founder of Sheffield-based WordPress agency Delicious Media. She is also an active member of the local WordPress community, helping to organise this meetup as well as helping out with other local meetups and WordCamps. In her talk, Steph will be sharing her experience with WordPress, how she came to be where she is now, and a few lessons she’s learned over the years as a developer and agency owner. 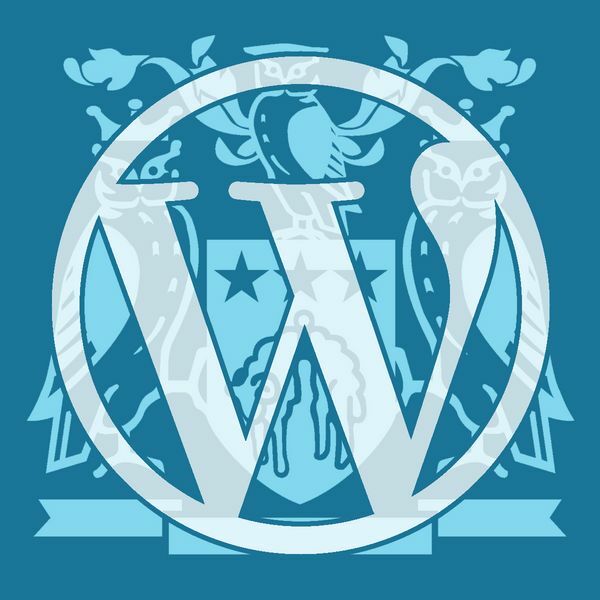 After over ten years of using and developing for WordPress I think I’m starting to get a handle on how to get the most out of it for my needs. Yet even now I’m constantly changing my workflow. Tim will be looking at how he approaches using WordPress and the tools he uses both as a user and a developer and some of the tips he has picked up along the way that anyone can use. Due to popular demand, we are going to continue with the breakout session we had last month for WordPress novices. This session will be run by Samantha in the adjacent meeting room. We will run this session after Steph’s talk, and you are free to come and go as you please. Please bring laptops if you would like to join this session. All our meetups are free to attend.